Sharon Osbourne used her gig as one of the hosts on CBS's "The Talk" to go on record about what's been going on with her and Ozzzy – and she's not happy. 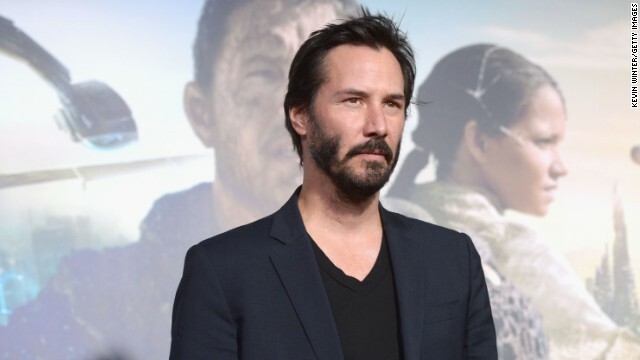 Keanu Reeves has a love/hate relationship with fame. “I don't necessarily correlate a paparazzi picture or a guy at a gas station with wanting to go see a movie,” he continued. Three months after giving birth to her first child with boyfriend Gerard Pique, Shakira says she’s still trying to figure out the whole baby thing. “I didn't expect babies to need so many diapers,” the 35-year-old Colombian singer recently told Us Weekly. 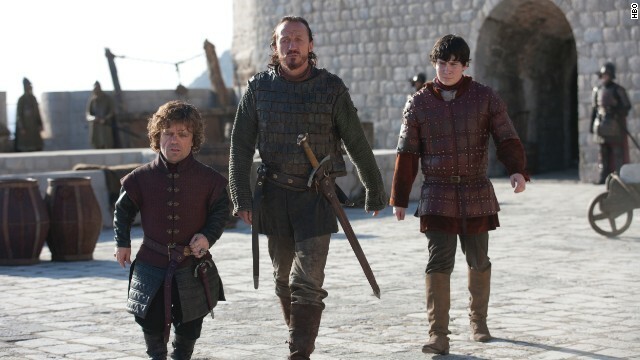 “Nobody told me they needed to be changed so often!” she joked. There was a lot of talk about bulking up at the Hollywood premiere of “Pain & Gain” on Monday. Mark Wahlberg told CNN he put on quite a bit of weight to star in the Michael Bay film, which is based on the true story of a gang of bodybuilders who got caught up in extortion, kidnapping and murder in the ‘90s. With four episodes to go in its second season, ABC’s “Revenge” is experiencing a shakeup behind the scenes. 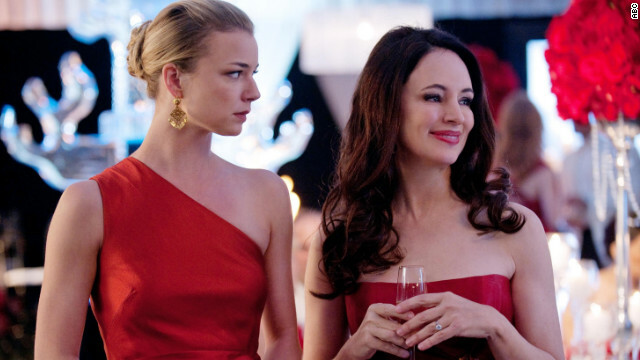 Should the Madeleine Stowe- and Emily VanCamp-starrer get picked up for a third season, it will continue on without its current showrunner, series creator Mike Kelley, ABC reports. Male model Derek Zoolander might not be the only beloved Ben Stiller character that’s ready for round two. Fitness guru and dodgeball enthusiast White Goodman, Stiller’s character in 2004's “Dodgeball: A True Underdog Story,” also has plans to head back to the big screen, according to The Hollywood Reporter. 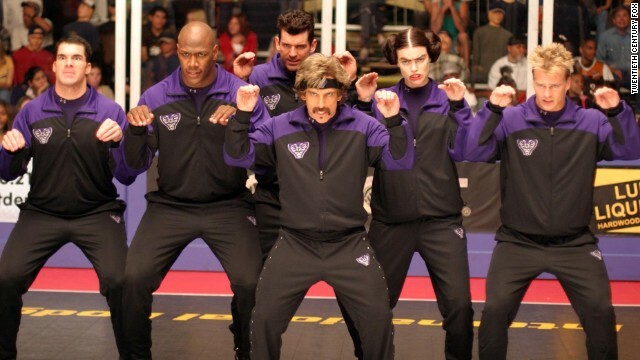 Stiller’s production company, Red Hour Films, and Fox have tapped Clay Tarver (“Joy Ride”) to pen the script for the anticipated sequel, which will reportedly see rivals White Goodman and Peter La Fleur (Vince Vaughn) team up to battle an even greater dodgeball force.